The New Year is a time for fresh design eyes and clear heads, and of course, a brand new PANTONE® Colour of the Year to let our imaginations get lost in. We have been excitedly awaiting the announcement by the colour experts, a reveal that will ultimately influence the design world for the year ahead. Last year PANTONE® amazed us with striking Greenery – a crisp, bright colour that symbolised new beginnings. This year we have been blown away by the bold colour choice of Ultra Violet! Of course it doesn’t influence everything we do in design, but it is always fun to be challenged and inspired by how our contemporaries and visionaries are using the 2018 palette in their designs. A complex, dramatic and futurist colour, Ultra Violet holds many meanings. The colour symbolises the mysteries of the cosmos, pushing boundaries, discovery, spirituality, energy and individuality. 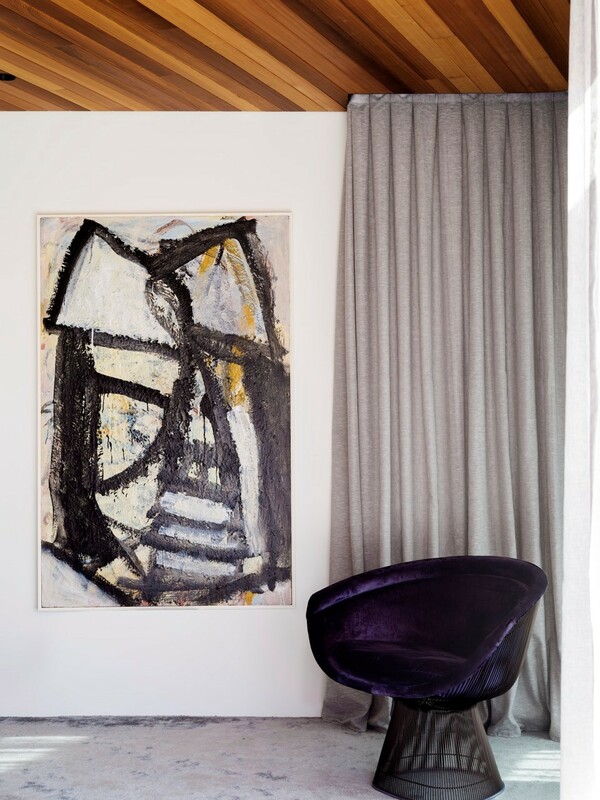 In interiors we often see Ultra Violet used as an accent colour. Its jewel toned nature instantly adds luxury and formality to any space, especially when applied to lush velvet textures. The complexity of Ultra Violet's dimension via its depth, richness, coolness and warmth, complements a vast array of colours from deep blues, greys and greens to our favourite metallics copper and brass. In nature, Ultra Violet awakens senses everywhere – from delicate Jacaranda blooms in Spring, to delicious velvety figs, unforgettable sunsets and scented fields of lavender. We look forward to seeing how the wonder of this palette evolves in the coming months. It's definitely no wall flower, so we have a feeling it may just burst the seams of our juicy design bubble and make it's way boldly into the every day . . .